Must have for instrument maintenance! 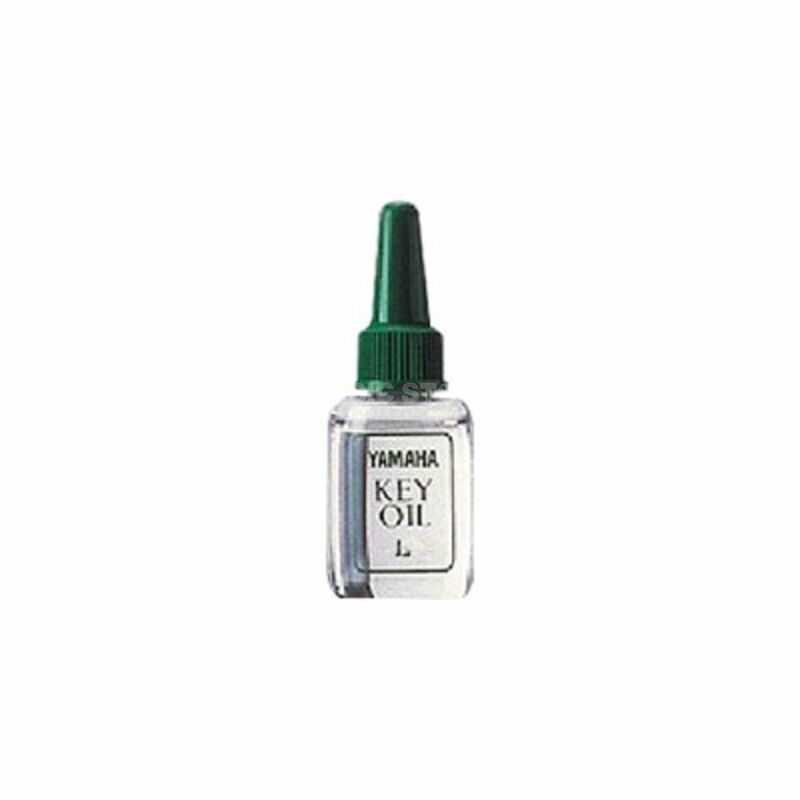 The YAMAHA Key Oil L (light) was especially developed for the mechanic of wind instruments. It has a low viscosity and cares for a comfortable playability; the keys are running easier and with less noise.